About a few months after my first son was born, I discovered cloth diapers. I was actually in the changing room at our local Babies R US and saw another mom changing her baby. I noticed right away that his diapers were completely different than my sons. I began to asked her about them and instantly, I was hooked. It was love at first site. So than I went home to do some research on these cloth diapers and told my husband all about them. He was totally grossed out and looked at me like I was nuts. Even after explaining all the benefits they had to offer, such as being environmental friendly, chemical free, full of super cuteness and of course to save money. He still wasn't sold on it, especially after seeing that one cloth diaper cost just as much as a pack of disposables. But of course, after tons of convincing, he gave in and supported my decision to cloth diaper our son. Three years later, we are now cloth diapering our second son. We both do not regret the decision to cloth diaper our children. Through our cloth diapering journey, we have came across products that make cloth diapering a breeze and I don't know what I would do without them. So if you are or thinking about cloth diapering, these are some products that I highly suggest that will make your experience so much easier. If you are going to use cloth diapers, you might as well use cloth wipes too. When we first started cloth diapering, we used regular disposable wipes. We found that it was a pain after a while to have to set dirty wipes aside while you finish changing the baby's diaper and then having to toss the dirty diaper into your diaper pail while you toss the wipes into the trash. Using cloth wipes makes it so much easier to be able to toss both diaper and wipes into the same pail at the same time. You also get the same benefits from using cloth wipes that you get using cloth diapers. 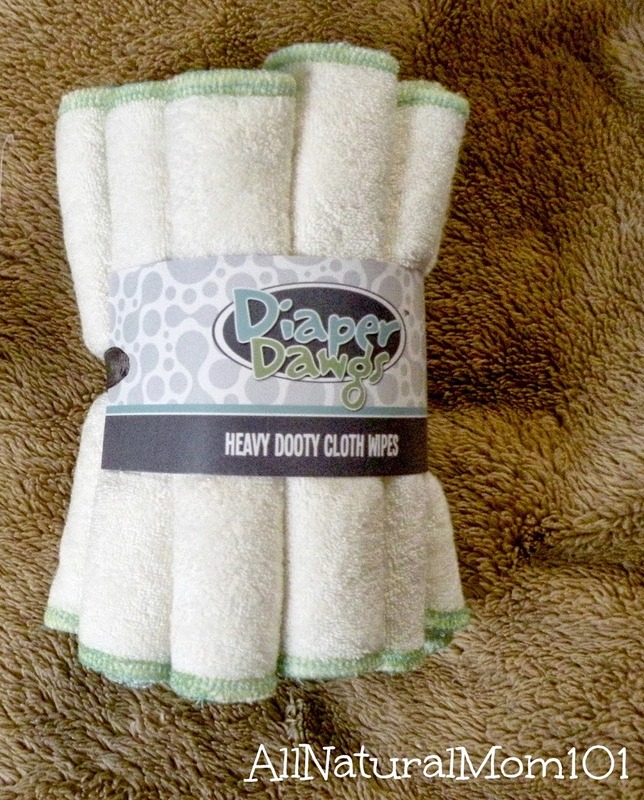 Our favorite Cloth Wipes that we love and found super easy to use are Diaper Dawgs Heavy Dooty Cloth Wipes. When using cloth wipes you need some kind of solution to wet them. Whether that be water, wipes cubes, home made solution or sprays. We love love love Kissaluves Diaper Lotion Potion spray bottle. It smells so good! I love the spray bottle option, I find it more easier to use. Simply spray a cloth wipe or your baby's bum and wipe the mess away. Kissaluves Diaper Lotion Potion is the perfect size to keep on the changing table or to take on the go in the diaper bag. I really don't know what I would do with my dirty diapers if I didn't have a diaper pail with a water proof pail liner. With using disposables, you just toss the dirty diaper into the garbage pail. Well, you obviously can't throw a cloth diaper into the trash once it's soiled, instead you would just toss your cloth diaper into a diaper pail rather than the garbage pail. So why would you need a pail liner? Why not just toss your dirty diapers into an empty bin and then dump it into the washer on wash day? Well you can do that, but having a pail liner will make your life 10 times easier. Pail Liners are made with a waterproof PUL interior that helps keep in odor and prevents leakage. One of my absolute must have is a Planet Wise Pail liner! They are made sturdy with an anti-microbial material and are washable. I have tried multiple brands and types but nothing compares to Planet Wise Pail liners. They also come in various colors and prints! Conect with Planet Wise on Facebook. One of the most asked questions I get from parents that are new to cloth diapering is, how do you cloth diaper while your out of the house? When I first looked into cloth diapering, this was my biggest fear. I wasn't sure what to do with my dirty diapers when I wasn't home to put them into the diaper pail. Then I found out about these things called Wet Bags. They are like mini, travel size diaper pails. Like pail liners, wet bags are made with the same water proof PUL material but with a zipper or draw string to keep your on the go diapers sealed. Actually, they can be used for more than just cloth diapers. While on the go, we use them for wet bathing suits, dirty & wet clothing, dirty toys, used baby bowls and spoons etc. 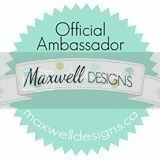 I am in love with Maxwell Designs Wet Bags. They are made in CAN by a wahm (work at home mom). Maxwell Designs Wet Bags come in lot's of prints and colors. They are very durable and I love the clip on handle making it easy to hang anywhere. I can fit about 4-5 diapers in them. It is very important to use cloth diaper safe cream with your cloth diapers. I get this question a lot as to why must diaper creams be cloth diaper safe? Well, most mainstream diaper rash creams contain cod liver oil which can wreak your diapers, creating a huge barrier on your diapers as well as your baby's bum. This could really damage your diapers causing them to repel from the creamy barrier on the fabric which means you will constantly have to strip your diapers, which is a whole different story. Even though my son rarely ever gets a rash after switching to cloth, I highly suggest using coconut oil and or Eco Sprout's Coconut stick. Smells so yummy and works like a charm. 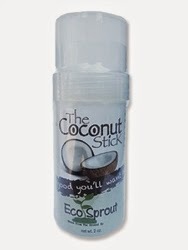 We actually use coconut oil at home and the Eco Sprout stick on the go. Fits perfect into the diaper bag. Liners are amazing to use for many reasons. One would be to use them when you are using diaper creams, even if it is cloth diaper safe. A lot of diaper manufactures states that no cream is safe. Personally I have never had a problem using a cloth diaper safe cream on my diapers, but if you are afraid that any cream could void the warranty on your diapers than I would suggest using a liner. Another reason to use a liner is to make clean up easy. With liners you rarely need to rinse off poopy diapers into the toilet. You simply lay the liner on top of the diaper and once baby poops you just dump the whole thing into the toilet and flush. They are awesome to use on the go or on vacation. Like I said they will make clean up a breeze. I love Applecheeks liners. They are biodegradable and all natural. Oh my! Spray Pal has got to be one of the best inventions for cloth diapers. Seriously, the day I bought my Spray Pal, my life changed forever. I don't gag or squint my eyes while spraying poopy diapers into the toilet anymore! Spray Pal is the perfect cloth diaper accessory for anyone that is grossed out by cleaning dirty diapers. They help keep the yucky back-splash off your walls, floor and your hands while spraying the poop into the toilet. We also used our Spray Pal while potty training my son to spray his accident clothes with, which was a life saver! They are super easy to use and when your not using it, they fold down nice and flat to easily store into a wet bag or anywhere in your bathroom. It is important to find a good detergent, one that works best for you and your diapers. I have tried SO many different brands, Cloth Diaper Safe, Non-Cloth Diaper Safe, Liquid, Powder and Home Made. We went through so many till we found one that we loved, and that is what I personally recommend is to find one that works best for you and your diapers. Molly's Suds Cloth Diaper Detergent meets all of our needs. We even use their regular detergent on our clothing. Molly's Suds Cloth Diaper Detergent is all natural, gluten free, nut free and has no preservatives or GMO ingredients. Naturally brightens and removes stains, we found that it is just as effective as conventional brands but has no harsh chemicals! Seriously Molly Suds is our favorite detergent of all time! Molly's Suds has amazing customer service and fast shipping. 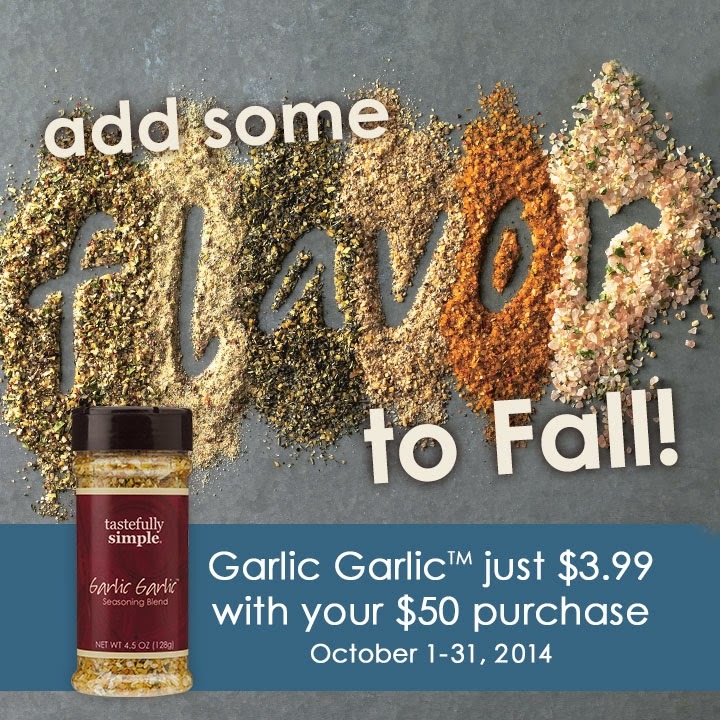 I can't get over how much we love there products! Check them out on Facebook. When it comes to washing cloth diapers, using fabric softener is a big No-No. Fabric softeners can create build up and cause repelling. Wool Dryer Balls are easy to use and are a natural alternative to using dryer sheets and fabric softener. They actually call it Natural Fabric Softener. Dryer Balls can also reduce drying time and static. Buddha Bunz 100% wool dryer balls are one of my favorite dryer balls to use. I recommend using 6-8 dryer balls at a time. You can find Buddha Bunz Dryer Balls on Amazon. Like I said before, I don't know what I would do without these Cloth Diaper Must Haves. But I do know that I am so happy I chose to cloth diaper my boys. 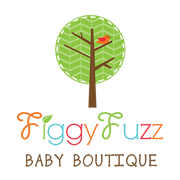 One of my Favorite Online Cloth Shop is Figgy Fuzz Baby Boutique. You can find most of these products listed above there. Disclosure: All Natural Mom did not receive compensation for this post. All Options are my own. Products in the post were either received as a past review (stated next to the product) or purchased by myself. Welcome to the Cloth Diaper Must Have's Giveaway! 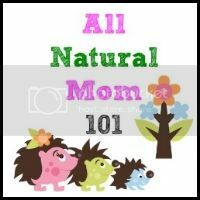 Hosted by All Natural Mom 101. Sponsored by Eco Nuts, Spray Pal, Diaper Dawgs, Figgy Fuzz, Molly's Suds and Maxwell Designs. 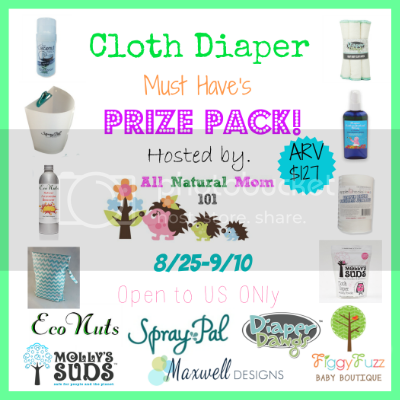 One lucky reader of AllNaturalMom101 will win a Cloth Diaper Must Have's Prize Pack. Prize pack contains one(1) pack of Diaper Dawgs Heavy Dooty Cloth Wipes, one bag of Molly's Suds Cloth Diaper Detergent, one Spray Pal, one bottle of Eco Nuts Ammonia Bouncer, one Maxwell Designs Wet Bag, one pack of Applecheeks disposable liners, one bottle of Kissaluvs Diaper Lotion Potion and one Eco Sprout Coconut Stick. My favorite cloth diaper accessory is my wet bag! not only for dirty cloth diapers, but for wet bathing suits when you go swimming! Wet bags because they're so versatile! Hanging wet bag- these keep little hands away from dirty diapers (so gross). I love my wet bags and my cloth wipes!! New to cloth diapering, but I think the wet bag and spray pal look like essentials! Molly's Suds is not a detergent. It's called a "Laundry Powder" because it has no cleaning agent in it at all. You're paying for very expensive washing soda and salt. 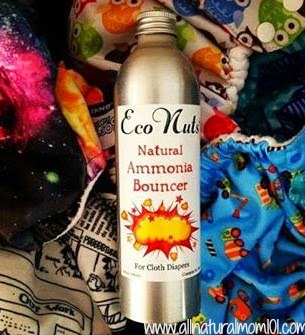 If you used an actual detergent, you wouldn't need an ammonia bouncer. You would never need to strip or bleach your diapers. They would never smell while clean, or while wet, of anything other than pee (or poop, if that's the mess that's in there.) If you want to know how to properly clean your diapers, and learn to love your cloth in a way you never thought you would (you know, because it would be CLEAN) then join the FB group "Fluff Love & CD Science" and we'll help you out! I'm new to cloth, but I think the liners will be AWESOME! 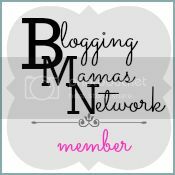 I just started cloth diapering and I would love to have a wet bag! Seems like it makes using cloth on the go so much simpler! I am currently pregnant with our first and love the spray pal invention. I am a soon to be FTM who is looking into CD; there accessories all look great !! Question, do all Types of CD come with the option of using the disposable liners?? Thanks! I am interested in the cloth pads, but just haven't gotten into a good enough laundry routine to justify using some. The spray pail and cloth wipes! Spray Pal is my favorite accessory. I go with Spray Pal that will be helpful! The wet bags. So many uses! Cloth wipes and wipes bag. I love my Flushable liners! I love my wet bag. Have to have the wet bag! I'm new to cloth diapering but I would pick the Spray Pal as a favorite. The spray pal looks like a life saver! 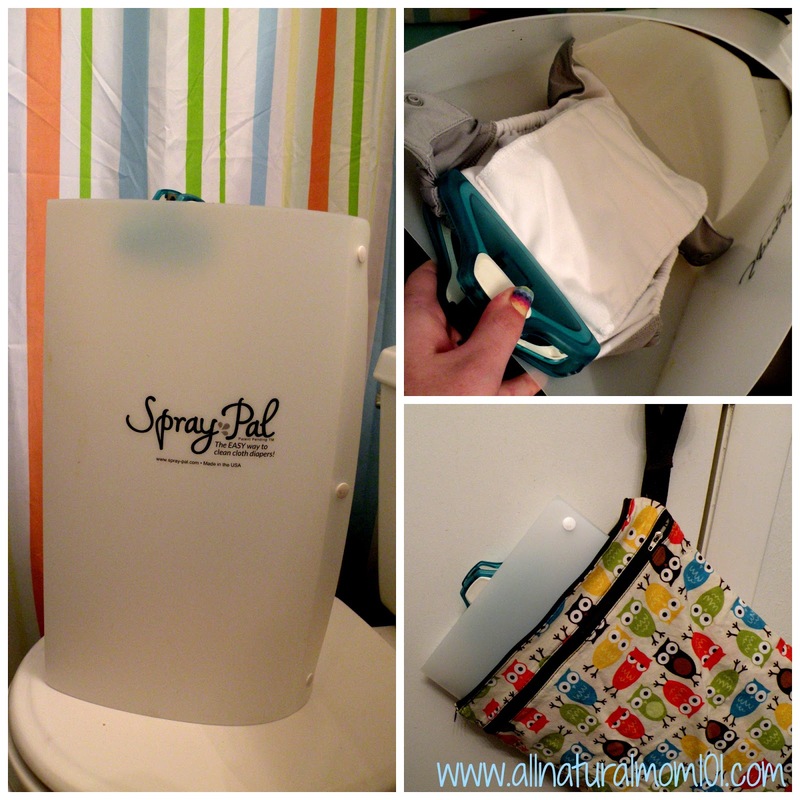 I was hesitant to use cloth diapers but if I have a spray pal then it should be so much easier! Wet bags are my favorite. I'd be lost without a sprayer and I love cloth wipes! My sprayer.....life saver, especially getting the hubs on board! :) Thanks for the giveaway! Wet bags and a sprayer are my must haves.... But I really want to try a spraypal!! Wet bag is so helpful. Need a second for laundry day I think. Cloth wipes make changes an easy all in one deal. wet bag, cant live with out it. My favorite thing so far (besides cloth diapers!) is the wet bags. They're so cute and come in all sizes for all needs! I'm new to cloth diapering. I could use a wet bag and cloth wipes. Liners make clean up so much easier! i love liners! so easy to clean with liners! 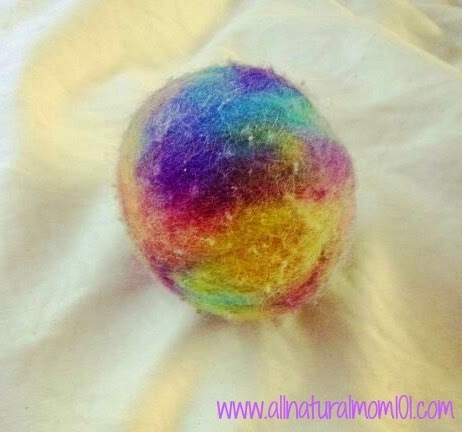 thanks for the wonderful blog, i was looking for felted wool dryer balls review and found this one. Baby bottles can be found from a variety of sources online. One of the easiest ways is to look for your current manufacturer's website. Find your baby deals bottle and look on the bottom to see the name of the company that produces it.